Convert More Website Traffic into Customers! How much of your hard earned and costly website traffic are you wasting? Your visitors are valuable and you need to extract maximum value from them! You could be building a huge subscriber list to sell and up-sell to! 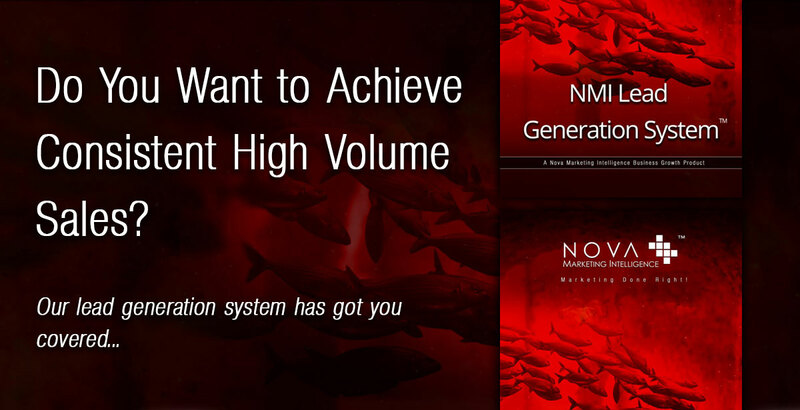 Get the NMI Lead Generation System™ Today! Outcome: "A website that is able to extract maximum value out of your visitor traffic by converting visitors into subscribers, leads and customers in high volumes and thus maximise your marketing return on investment." How much website visitor traffic are you currently wasting? Attracting and driving visitors to your website is hard work and often costly, which is why you must extract as much value out of it as you can. Most businesses go straight for the sale and fail to realise that most people only purchase a product or service after 5 to 12 interactions or communications. If your site is only geared towards selling a product or service or collecting hot leads then you are wasting a huge amount of money. Why is this? The key to successful marketing is the collection and building of large prospect databases. The more contacts you collect the easier and more affordable it becomes to sell in high volumes and make money. This is because you gain the ability to continually communicate to your database and create greater interest in your products and services as thus move them towards buying. Unfortunately, most businesses have poor or non-existent lead generation systems setup on their websites and all that wasted visitor traffic adds up to wasted marketing budget and continues the idea that marketing is an expense rather than an investment. Successful entrepreneurs and business owners know that when things get tough they need to get smart about marketing. So while your competitors either cut their marketing budgets or simply increase them to try generate business, you'll be optimising your marketing to be more effective and deliver greater returns. So what sounds better to you? 10 Hot prospects or 100 interested visitors who you can turn into hot prospects and then into customers? So how do you turn your website visitor traffic into subscribers, leads and ultimately customers in high volume? This is where the NMI Lead Generation System™ comes in. 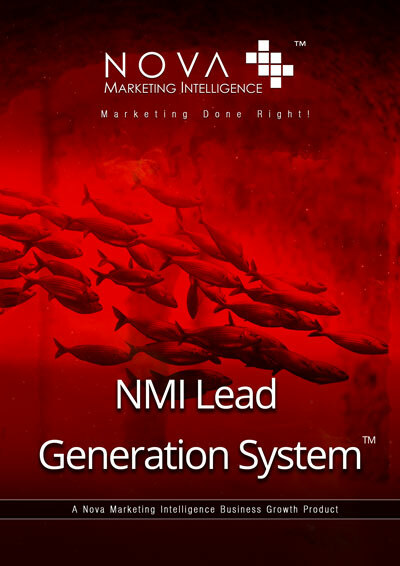 The NMI Lead Generation System™ addresses all the actions needed for effective lead generation and is scalable. This means you can start out small and then expand your lead generation through more aggressive tactics. So the question is, do you want more visitors to become customers? Of course you do, who wouldn't! 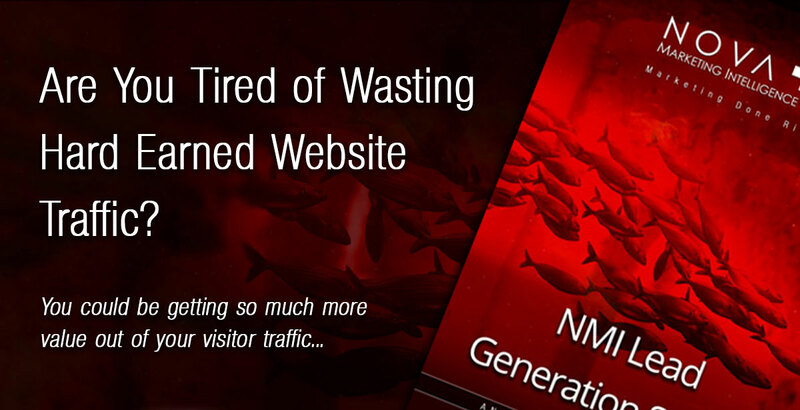 Its time to get more out of your website and visitor traffic using the NMI Lead Generation Sytem™. Start by making a commitment to be successful and decide to be successful! You have a duty to make money and look after those you care about therefore you need to take action. Start by getting your marketing right! 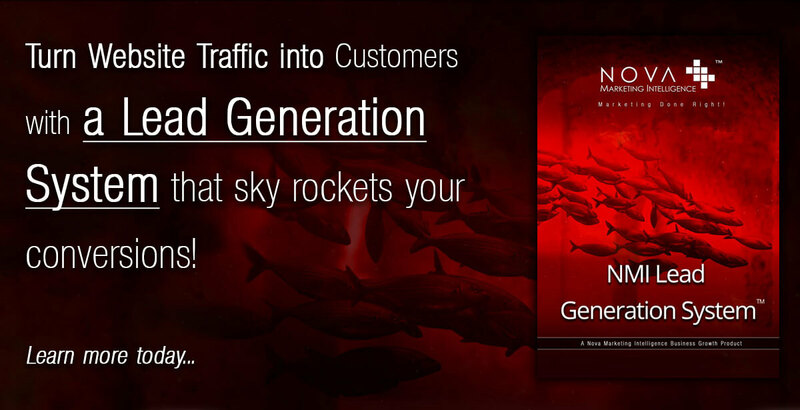 Get the NMI Lead Generation System™ and convert more visitor traffic in to subscribers, leads and customers than ever before! Get started today! If you want people to give you their contact details then you need to offer them something in exchange. The more valuable or attractive your offer the more contacts you will collect. Outcome: We'll craft the perfect signup bait that makes people want to singup. If you want people to take action you've got to be persuasive and create impact. We know all the copywriting tricks of the trade that make people want to signup. Outcome: Signup copy that makes people want to signup for your offers in high volumes. Not all signup forms convert. We use only the best lead capture systems which include amazing features that will get people to take action. Need more info? Get in touch! 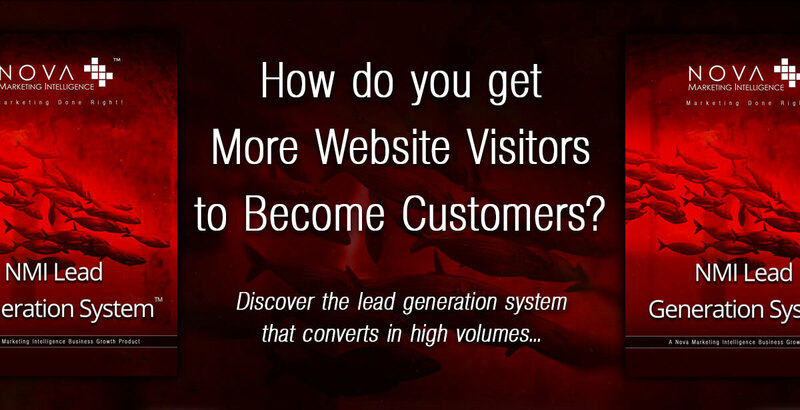 Outcome: Lead capture systems that are optimised to extract the maximum number of signups out of your website traffic. Collecting contacts is one thing, sorting, segmenting and being able to target them is another. We'll help you match your products and services with the right contacts. Outcome: Well managed contact databases segmented and grouped allow proper targeting for upsell campaigns. Before you can sell to someone you have to create interest, qualify them and handle objections before you can close them. We create upsell campaigns that make this easier than ever before. Outcome: Automated Upsell Campaigns that move contacts through the sales process to the point where they can be easily closed. 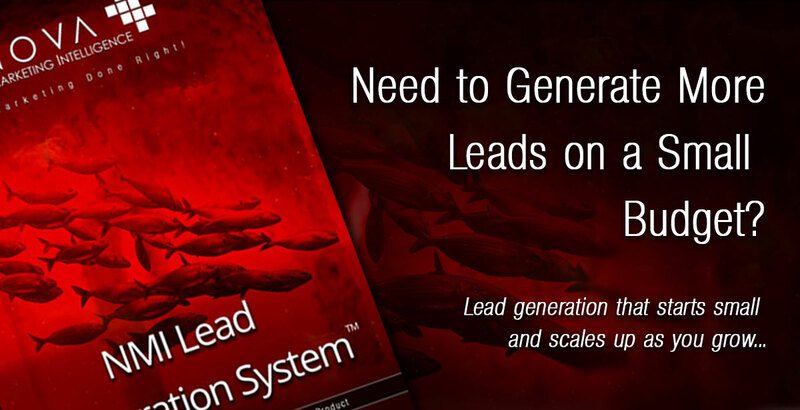 The NMI Lead Generation System™ Starts at R 495 p/m for a Starter Lead Generation System. The system can be scaled-up according to your traffic volumes and lead generation needs. 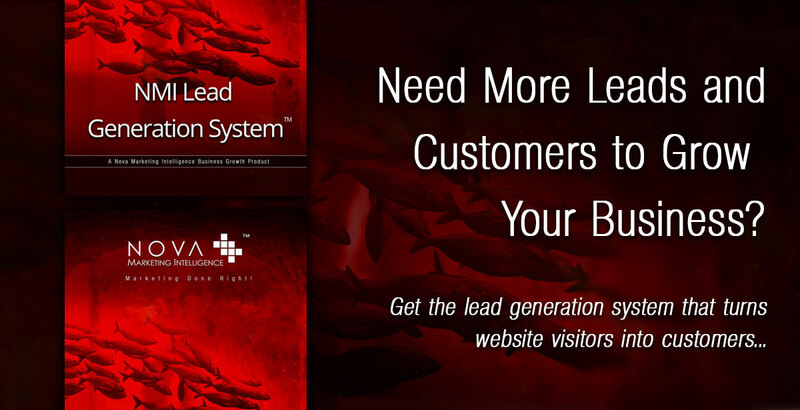 Get a Seriously Effective Lead Generation System Now. Make Money and Grow Your Business Today! Get in touch below to get started!